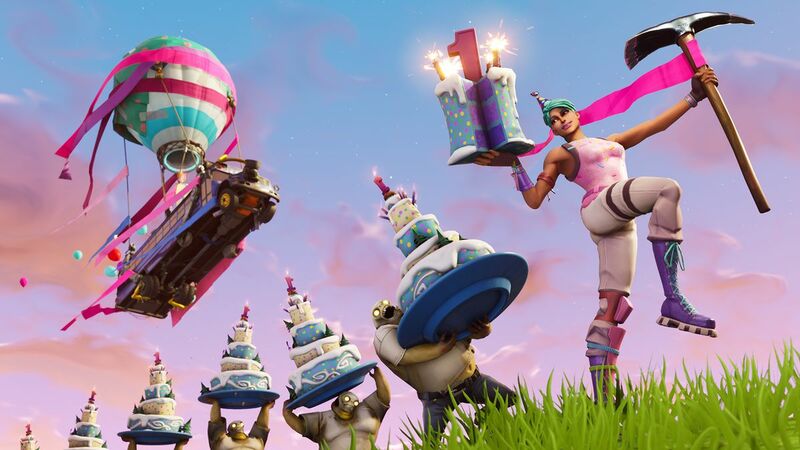 This week, Fortnite is 1 year old, how time flies! To celebrate, Epic Games have released patch v5.10, below you can see all the changes that have been made to the Battle Royale mode. Save the World has lots of new features too, those can be found on the Epic Games Website. Summary: Playground is a low-pressure environment where friends can let their creativity run wild. Build massive structures. Practice with the weapons and items. Fight against your friends. This mode returns with improvements for a limited time on Wednesday, July 25. Have fun!